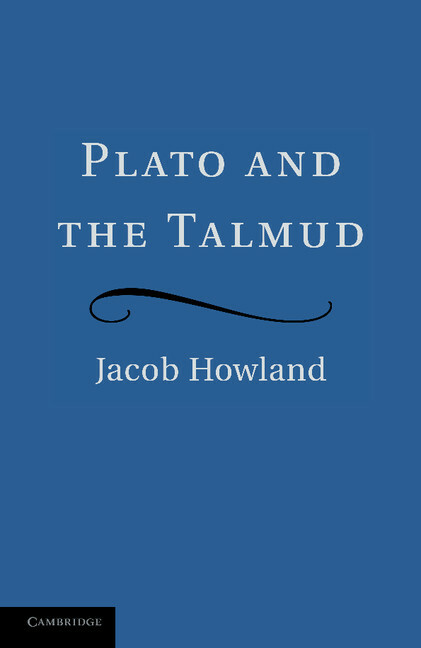 Jacob Howland is the author of the book Plato and the Talmud (2013). His other books include Kierkegaard and Socrates: A Study in Philosophy and Faith (2008), The Paradox of Political Philosophy: Socrates’ Philosophic Trial (1998), and The Republic: The Odyssey of Philosophy (1993). He also edited A Long Way Home: The Story of a Jewish Youth, 1939–1949, by Bob Golan (2005), and has published numerous articles. Howland is McFarlin Professor of Philosophy at the University of Tulsa.